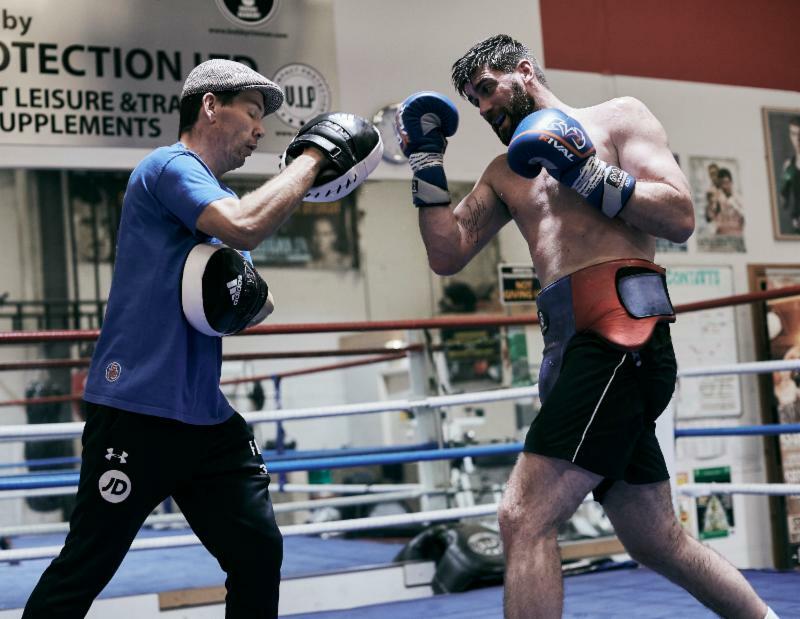 MANCHESTER, U.K. (Nov. 28, 2018): Rocky Fielding (27-1, 15 KOs) has ramped up his training efforts on home turf as he prepares for the opportunity of a lifetime against WBC, WBA, Lineal and Ring Magazine World Champion Canelo Alvarez (50-1-2, 34 KOs) for the WBA Super Middleweight Championship. Fielding has assembled the best team to pull off the upset of a career which could take him to the next level in boxing. The 12-round championship fight will take place Saturday, Dec. 15 at Madison Square Garden and will be streamed live on DAZN – which, at just $9.99 per month after a one-month free trial, means new subscribers to DAZN will enjoy the entire Canelo vs. Rocky fight night for free. “If I win, I’ll be the king of New York and one of the biggest names in the sport overnight. I came from nothing and now I’m headlining at MSG. It’s a dream come true, but it’s a job, and the work will be done in the gym in Manchester. There’s a lot of talk about Canelo’s next fight after Dec. 15-that it could be with Danny Jacobs, Demetrius Andrade, the Charlos, or even Callum Smith at Anfield – let them talk. If I take Canelo out, I’ll have a massive fight at Anfield instead. “When we had the face off, the first thing I saw were cuts from the GGG fight which were still fresh. Also, there’s no way he’s going to be able to put eight pounds of muscle on since his last fight, but he’s elite and I know that it’s my biggest test. I’m confident, though. I wouldn’t have taken it otherwise. It’s at my weight, and I am big for the weight. I can punch, I’m heavy-handed and I can box. “The height and the weight are significant. I am comfortable at the weight and he’ll be the one stepping up. He was a beast at light middleweight, but he’s not the biggest middleweight out there, so he won’t be at 168lbs. 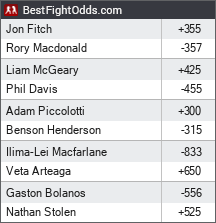 That difference is going to make for a great fight. If I have to dig deep at times, as I expect to have to do, I know I can. My weight and height can definitely play a massive part. I’ve had six good wins since the Smith fight. I’ve won titles and then gone to Germany where nobody gave me a chance and knocked the hometown guy out to become world champion. He [Canelo] may be looking past me, but I am definitely not looking past him. “We’re covering all bases in sparring. 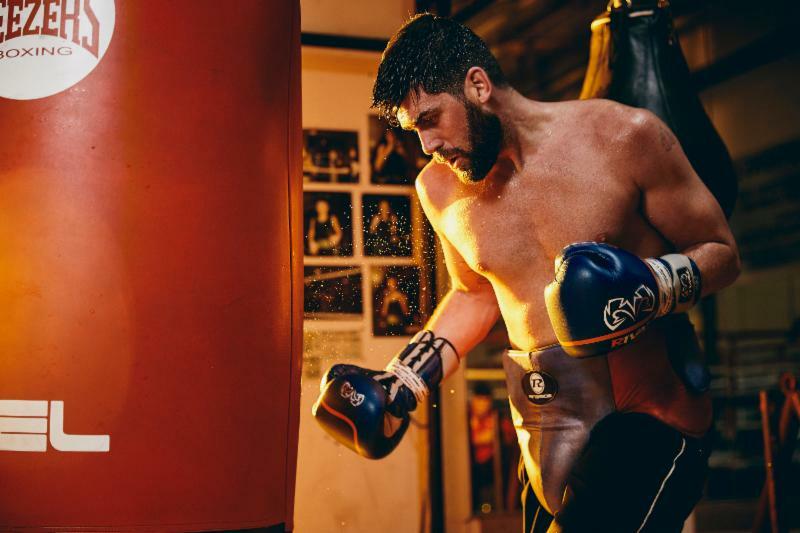 You aren’t going to get sparring partners that are exactly like Canelo, but we’re replicating the build, the height, slick boxing skills and fast hands. But it’s as much about what I can do on the night. 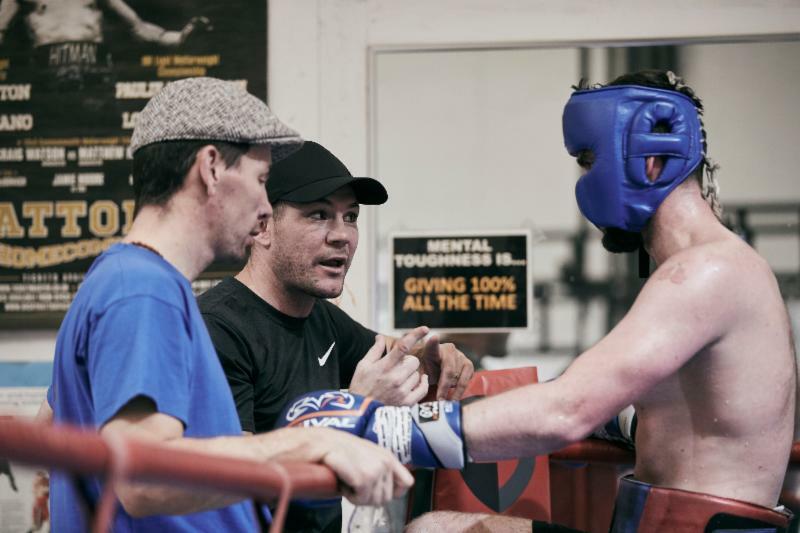 We know that he [Canelo] is an elite fighter and an all-round class act, but there are little bits there that Jamie Moore and I are watching on tape and working on in the gym. “This is my first camp training as a world champion, and I know that it’s harder to stay as a world champion than become one because it’s like there’s a target on your back. Everything about the fight is big, but we’re away from it all in Manchester. There’s no Madison Square Garden bright lights there, so we’re focused on the plan with Jamie.